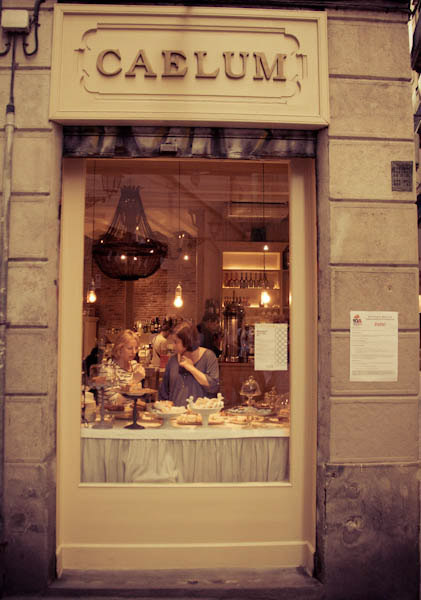 Caelum is a cute little coffee bar with fresh baked pastries. 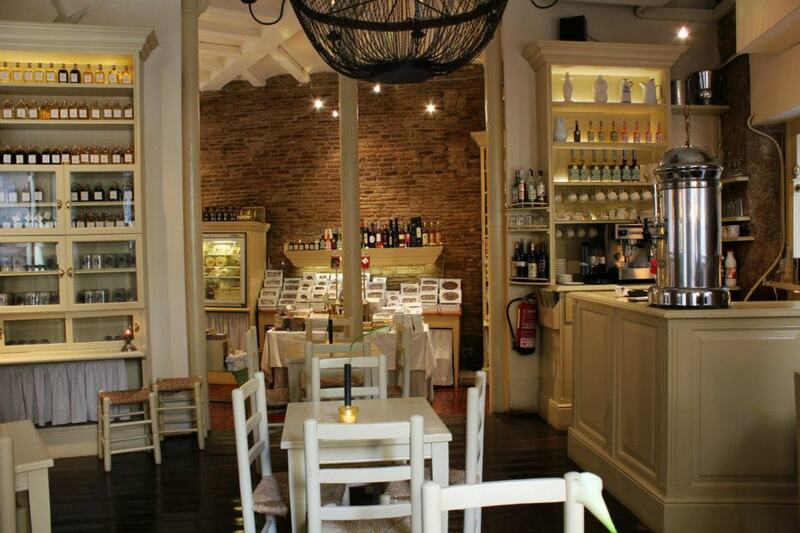 Situated in one of the authentic streets in the Barri Gótic neighborhood. Highly recommended if you fancy a sweet dessert after some tapas or just as a snack while drinking a coffee. They have a lot of different pastries, such as grapefruit cakes, chocolate truffles, donuts and cupcakes. It’s a paradise for the real sweet food lovers. 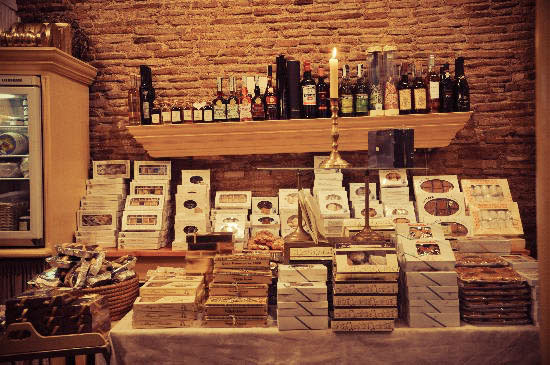 Some of their sweets have also been made in monasteries and convents all over Spain. If you go there, you should definitely check their basement as well as in the past it was part of the Jewish baths. 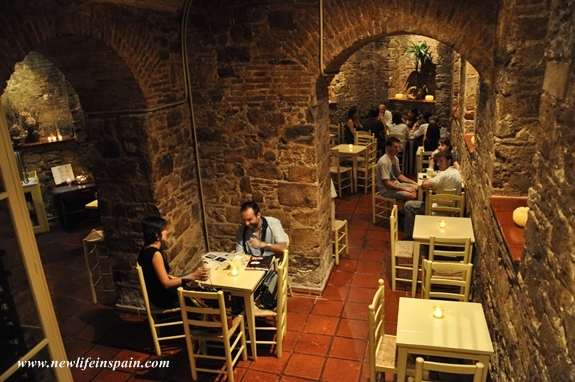 Best place to get to know some of the historical Spanish baked goods!